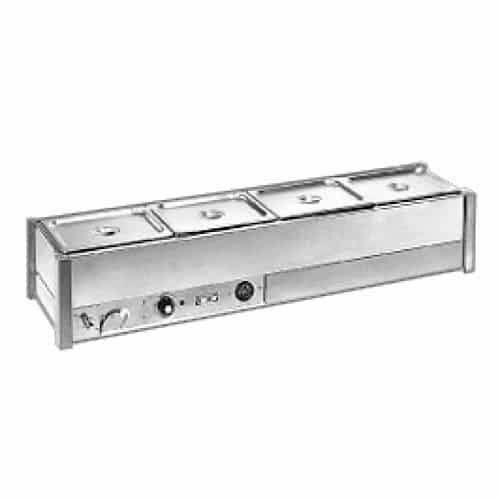 The Roband BM16A range of hot bain maries is designed to hold food at serving temperature. Note: Roband bain maries are designed to accommodate pans available from Roband Australia. 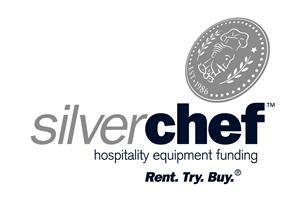 Although other brands of pans may fit, this is not guaranteed due to variations in other manufacturer’s pans. All BM and BR bain maries can be manufactured with no corner legs for drop-in bench mounting. When ordering please specify by prefixing the model number with the letters NC e.g. NCBM24 (NC signifies ‘no corner legs’). These items are made to order and are non-returnable.